Besides her performing roles, Lisa also has the principal songwriting roles in this release. She wrote nine of the thirteen tracks on Satisfied, and they all have smart lyrics and great musical scores. It is nice that they give their customers over 50 minutes of music, as many new releases barely come in at 40 minutes these days. “See You Next Tuesday” is the lead-off track on Satisfied, and right away the listener gets an uptempo blues romp with Brian Harris on the organ and Jeff Knudson playing smooth licks on the guitar. If this is your first experience with Lisa Mann, you will find that she has a rich and full voice, and can really belt out a tune. It is a brief and humorous tune, which makes it like a good appetizer before a feast. Jeff Johnson’s “Gamblin’ Virgin Mary” comes next and changes things up a little as it starts out with a growly bass lick that proves that Lisa has got the blues pouring out of her fingertips too. 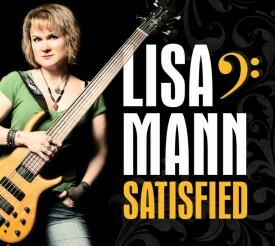 Lisa switches to more a gospel tone with her vocals, and the keyboards are layered with honkytonk piano and organ tones. Michael Ballash’s drums are perfectly in sync with Lisa, providing a solid foundation. Carol Bayer Sager’s “Alone” is just Lisa and her bass, and she has tastefully reworked this song to make it her own. Her raw emotion and beautiful voice make this one of my favorite tracks on Satisfied. 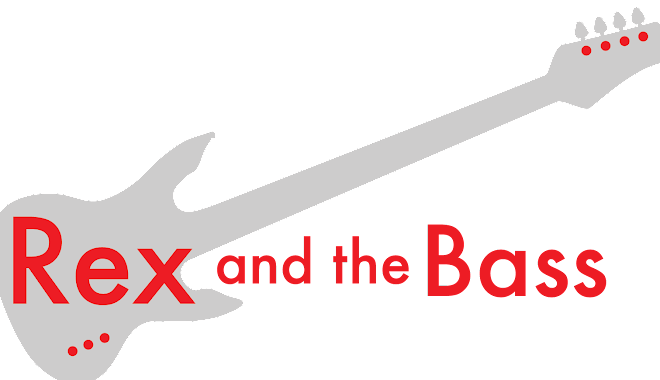 This track provides also gives the listener a small rest before jumping back into the blues with Johnny “Guitar” Watson’s “Don’t Touch Me”, which has some awesome guitar work from Kevin Selfe, and horns from Dan Fincher, Joe McCarthy and Brad Ulrich.